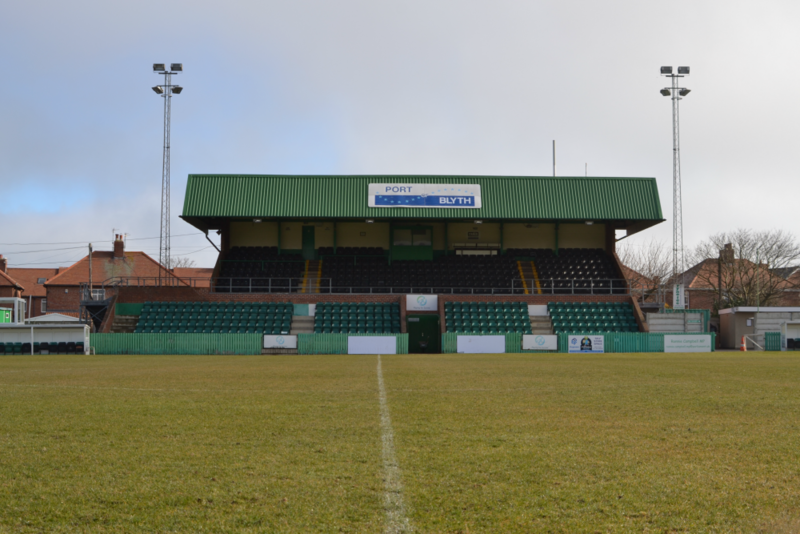 A season ticket automatically allows a seat in the Port of Blyth Stand, which can be reserved if required. Season tickets will be on sale from the General Office on mornings from Monday 2nd July & at all pre-season games. Supporters with registered disability will be included in the same price bracket as 65+, unless of course they are aged 11-16, when they will be charged the lower price.